Camp was abuzz this morning in anticipation of our annual “4th” of July Carnival! 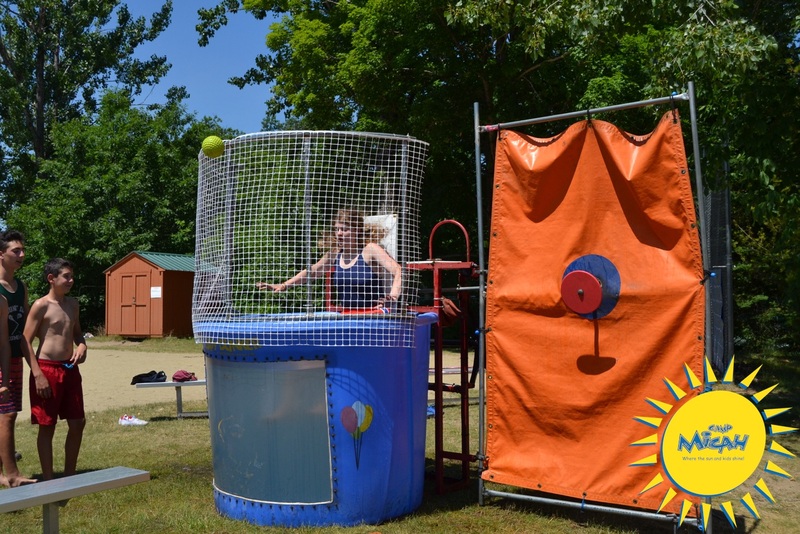 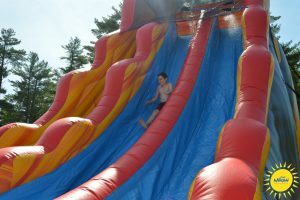 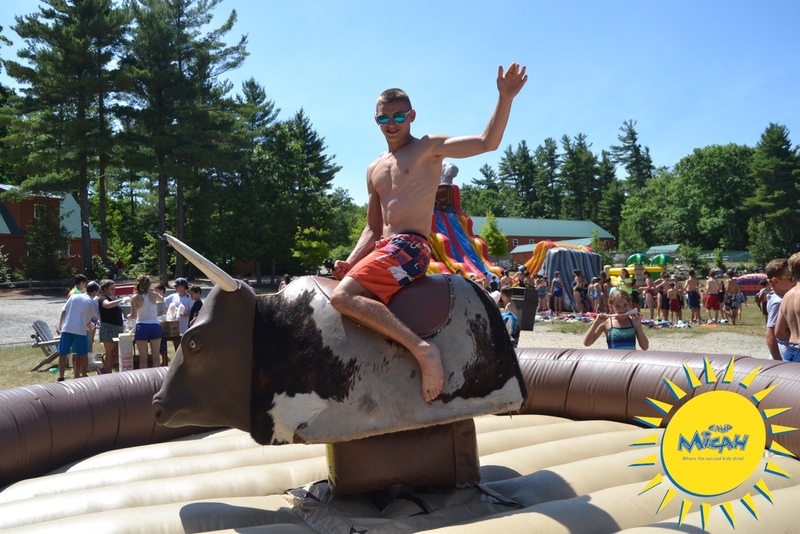 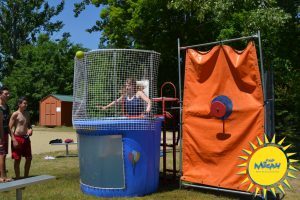 As campers made their way to the softball field this morning, they were excited to see giant water slides, inflatables, a dunk tank, a mechanical bull, crafts, activities, special carnival snacks, and more! 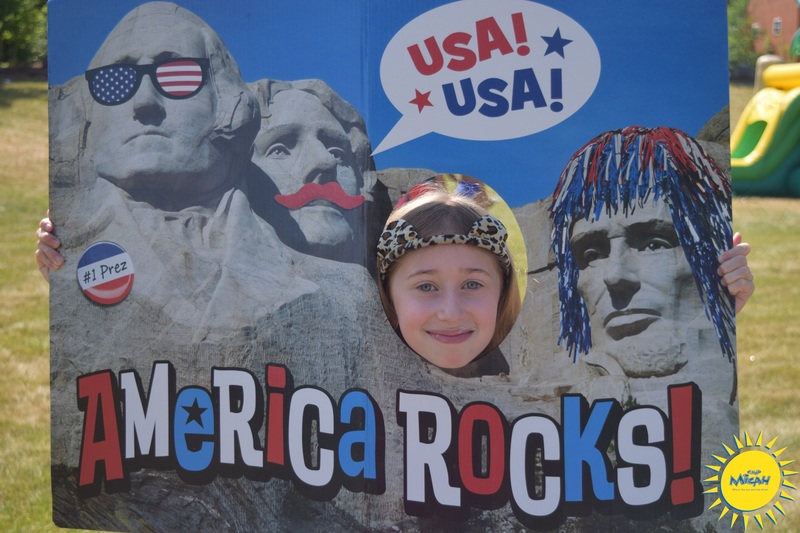 Everyone had a wonderful time celebrating our country’s birthday. 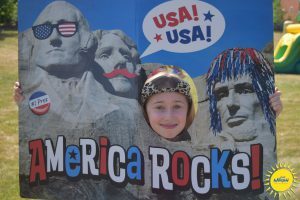 After rest hour, the camp gathered at the flagpoles for what they thought was the start of an all-camp activity called USA vs. The World: Micalympics. 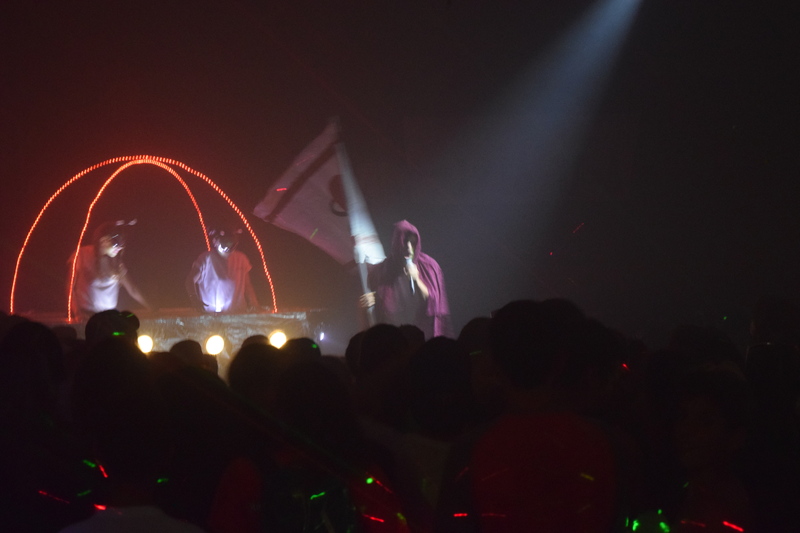 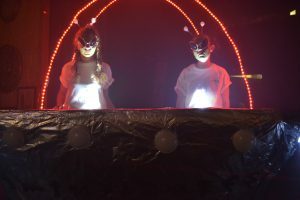 To (nearly) everyone’s surprise, it was instead an alien invasion taking place at Uncle Milt’s Performing Arts Center that drew everyone’s attention away from the Micalympics rules being explained. 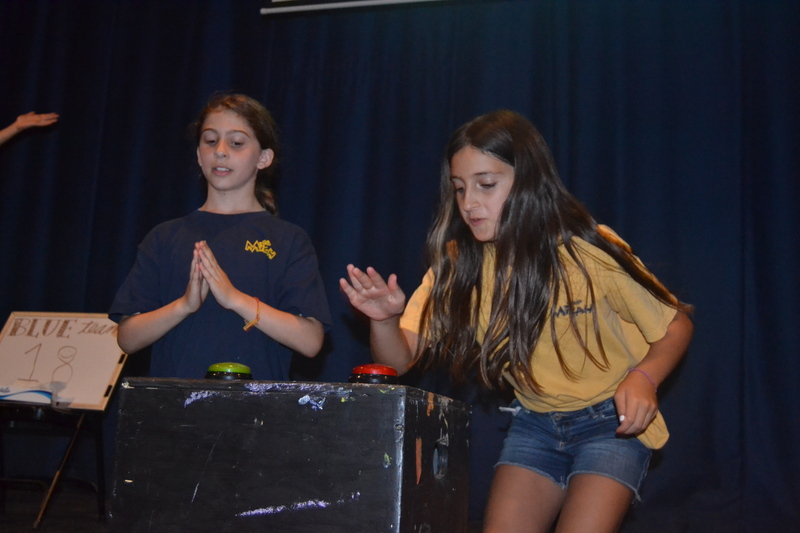 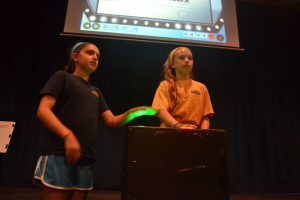 The camp rushed into the theater to see a “crashed” UFO on the stage and our CIT aliens engaged in an epic battle with the Color War Committee. The CITs declared that Color War had begun, blue and gold split up into teams, and off they went! 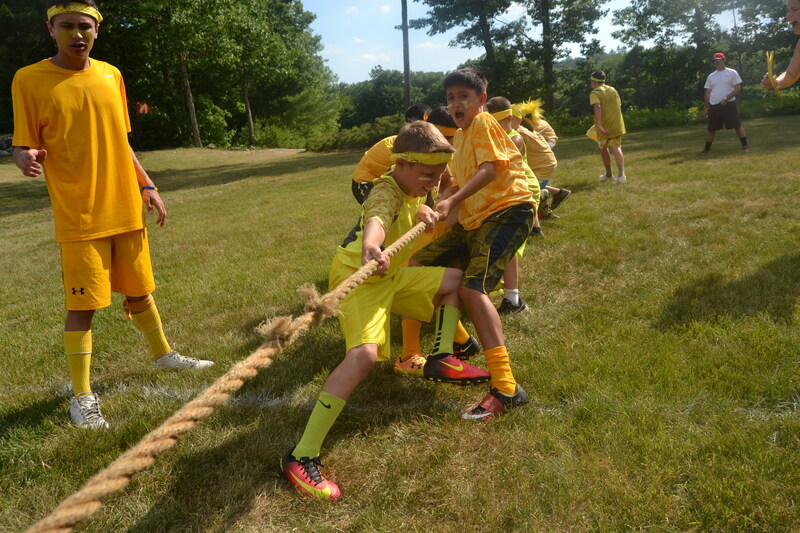 After the Summit Captains and Co-Captains had been chosen, the teams participated in the tug-o-war before dinner. The evening activity for tonight was a hilarious game of Family Feud where all ages got to participate by sending up contestants to attempt to guess the correct survey questions. 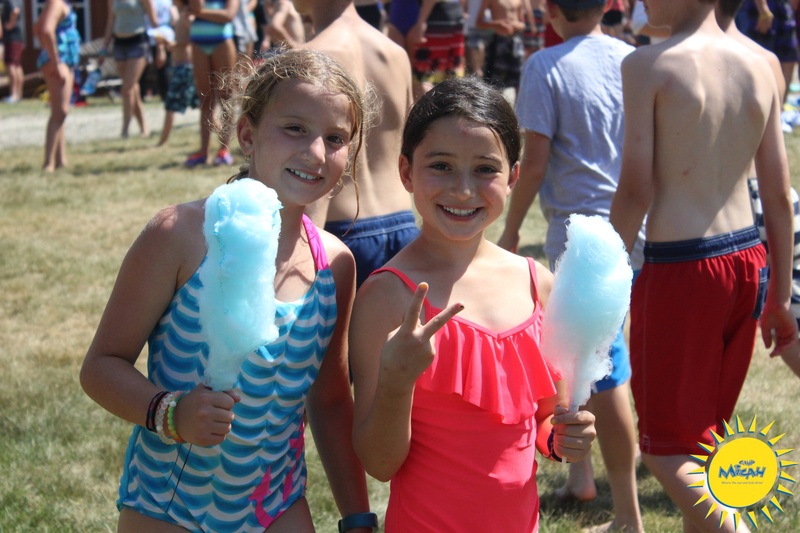 Everyone had so much fun and is looking forward to tomorrow’s unit activities, events, and the annual Scavenger Hunt! Good luck BLUE and GOLD!